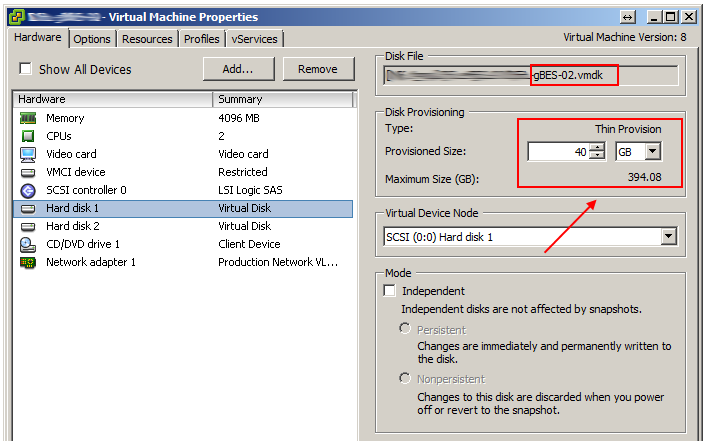 VMware vSphere 5 virtual machine thin provisioned disk size greyed out! At this point I was properly stuck but thought just for the sake of let me create a new snapshot and delete it. Guess what? It worked! -000001.vmdk and -000002.vmdk are gone too. Weird issue with even weirder solution. 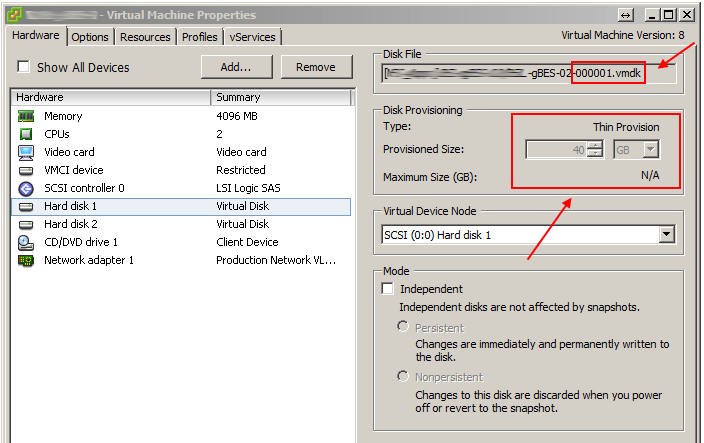 This entry was posted in Support, VMware and tagged disk, snapshot, thin provisioned, vmdk, VMware on January 23, 2015 by Adrian Kielbowicz. Did that and now it lost the trust with the domain. Logons failing. 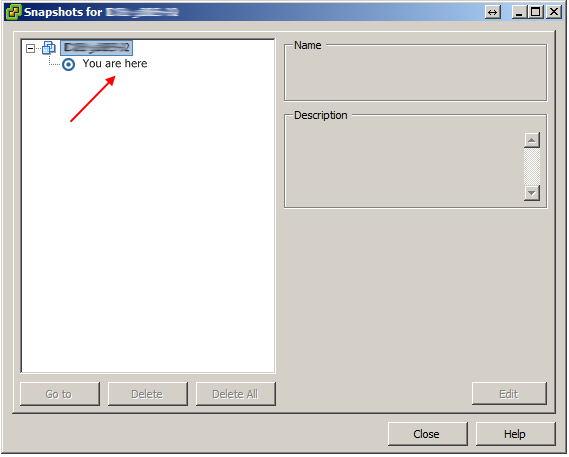 Quick fix would be to re-join the machine back to the domain but I’m sure you already know that. Simply creating and committing snapshots won’t have any effect on the guest OS as long as you don’t restore to prior state. IF you go back then the trust relationship with the domain will be lost in my experience.